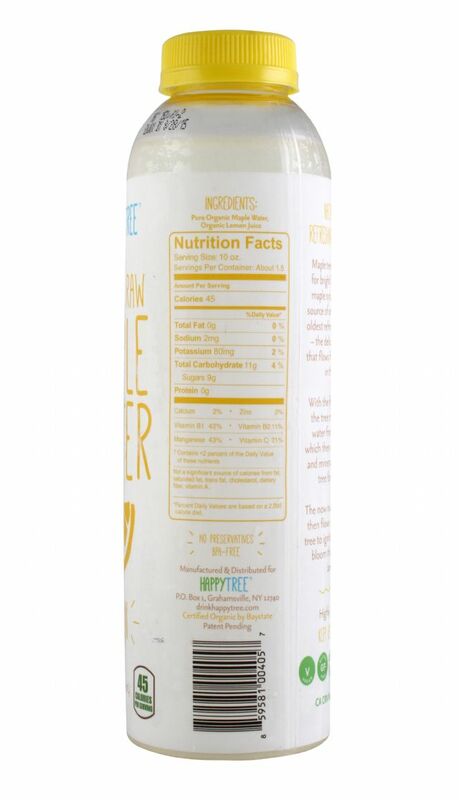 Happy Tree Maple Water’s Lemon variety is a two-ingredient blend of organic maple water and organic lemon juice. Rather than tasting like lemon-flavored maple water, the product tastes like a pretty well-executed lemonade. This is probably a good thing -- the combination of maple and lemon flavors doesn’t taste sound overly appealing. 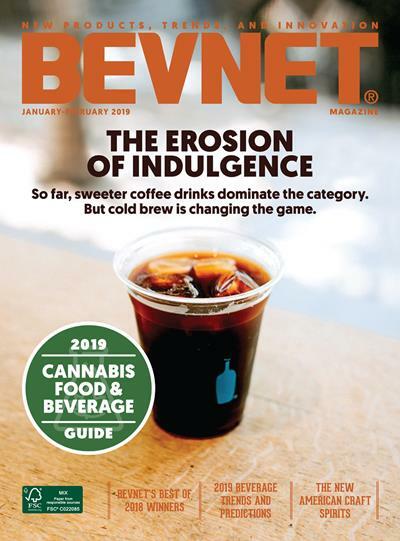 That being said, this variety will probably have a more broad appeal than the brand's flagship product, at least when it comes to taste tests. Speaking of which, we found it hard to taste the maple water when the drink was chilled. It was only as the drink warmed up closer to room temperature that we could notice it. Even then the flavor of the maple water is still quite subtle. Still, the combination is very tasty regardless of how much maple flavor is or isn’t in it. Using a non-standard 10 oz. serving size, the product has 45 calories and 9g of sugars per serving. This is slightly confusing compared with making it two 8 oz. servings, which would make it easier for the consumer to compare it with other products. 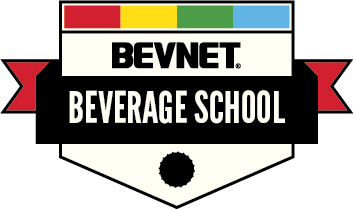 In any event, we really like the fact that this product is low in calories and has the cleanest ingredient list that we’ve ever seen on a lemonade-style product. On the packaging front, the product product uses a cylindrical 16 oz. bottle that looks very similar to what some of the cold-pressed juice brands are using. Happy Tree has done a good job of making the lemon flavor obvious and intuitive, but the yellow color that the company has chosen is slightly difficult to read, especially when it comes to the smaller text on the back. 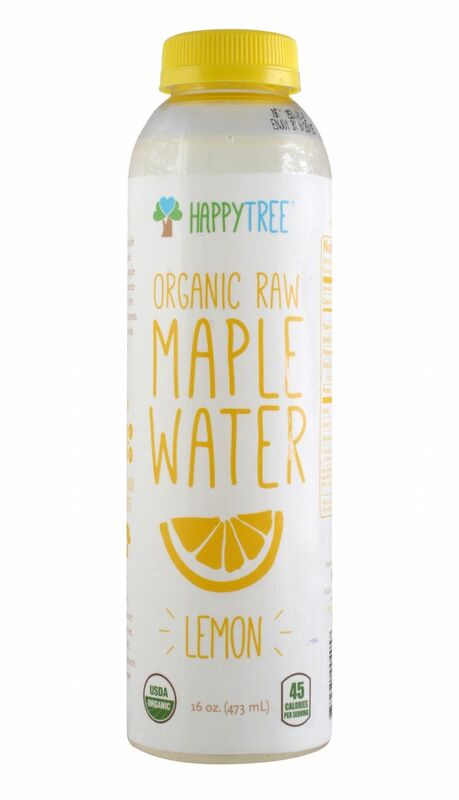 Furthermore, we wonder if Happy Tree shouldn’t use slightly less yellow (perhaps change “Organic Raw Maple Water” to be blue like the original instead of yellow) as maple water is still a pretty new concept. Ultimately, we really like the concept and feel as though there’s a nice opportunity for a maple water-based lemonade. It’s definitely a nice addition to the Happy Tree brand.